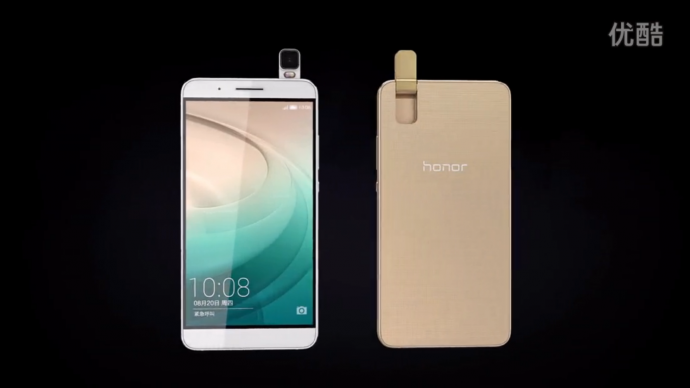 Huawei has released a new smartphone in Beijing called the Honor 7i with a flip-up camera at the back. The flip up camera at the back allows you to use the Honor 7i’s rear-facing camera as a front-facing camera as well. It can actually be set at any angle within 180 degrees and come with a 13MP sensor with a f/2.0 aperture. The special features include, Auto Exposure, Auto White Balance, Automatic Face Recognition and Auto Smile Shutter. The camera is also said to be able to provide low-light performance due to SLR grade iSP. 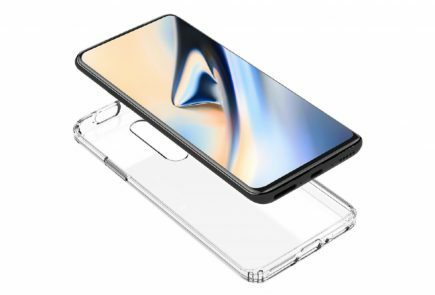 Another interesting feature is it’s side-placed fingerprint scanner. 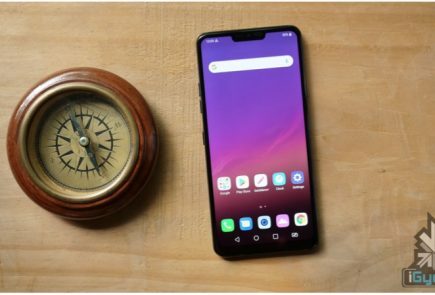 The other features of this phone also include a 5.2-inch 1080p LCD Negative display, along with 3GB of PDDR3 RAM and 32GB of internal storage. The smartphone is powered by the Qualcomm’s Snapdragon 616 64-bit octa-core processor and comes with a 3100 mAh battery. 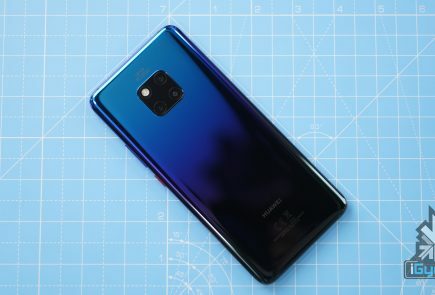 Other connectivity features include a dual-SIM and 4G LTE connectivity. The Honor 7i is up for pre-order today starting at 1,599 Yuan (approx Rs.16,382). 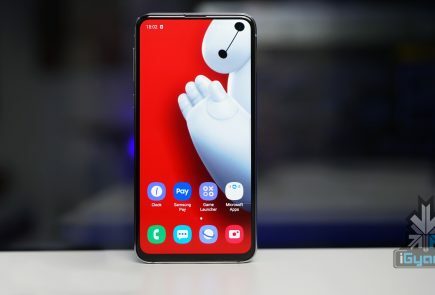 However, there are no reports suggesting if the company will release the product outside Asia or not. Vaisakh Jayaraj share in group please. I like this a lot, putting two camera sensors on a single device has never made much sense to me.